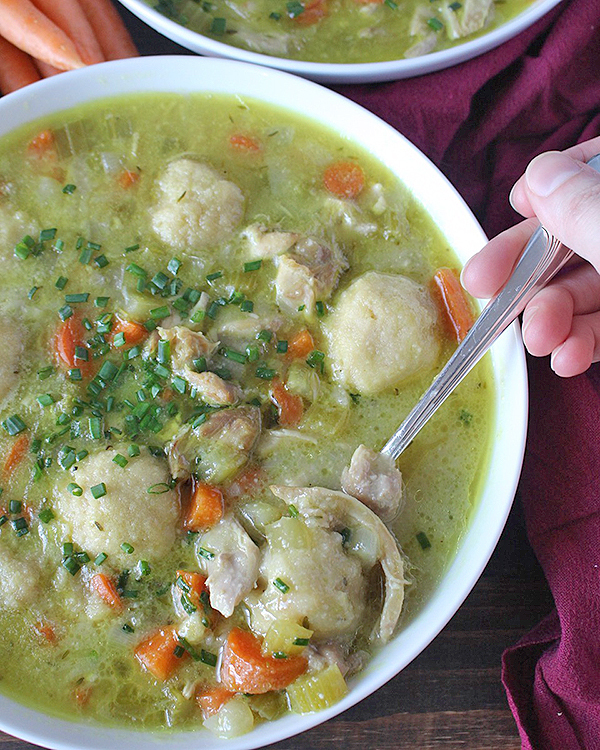 This Paleo Chicken and Dumplings Soup is easy to make and comforting to eat. 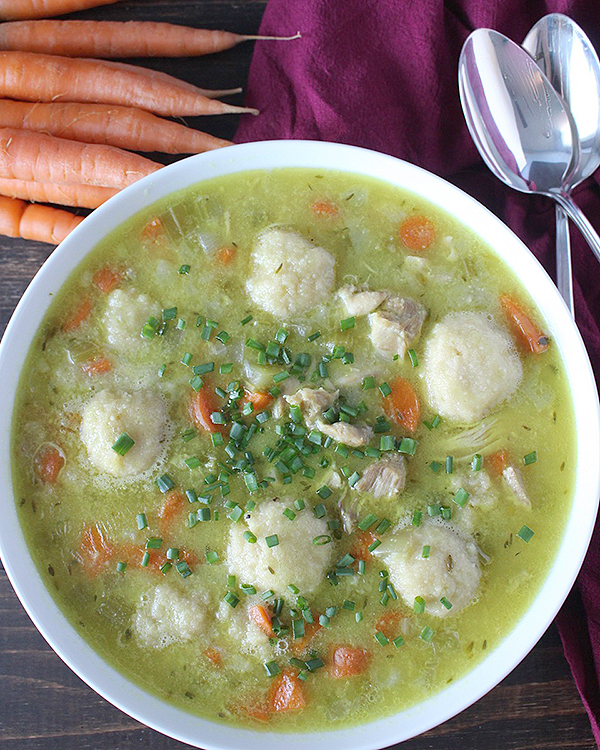 Loaded with juicy chicken, fresh veggies, and tender dumplings. 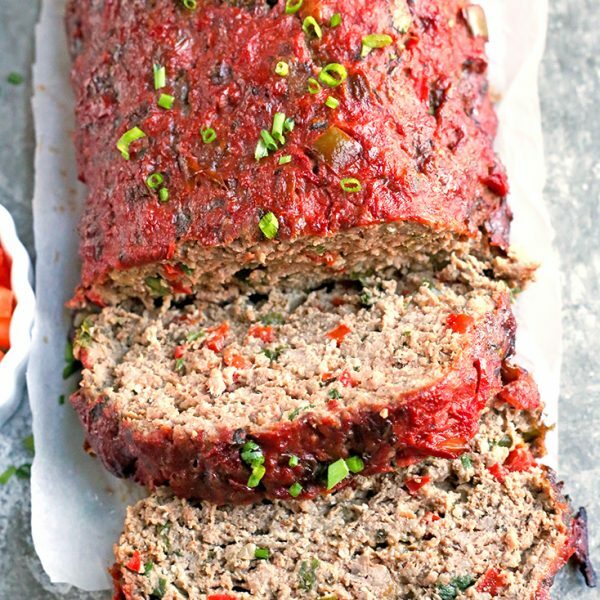 Gluten free, dairy free, and so satisfying. 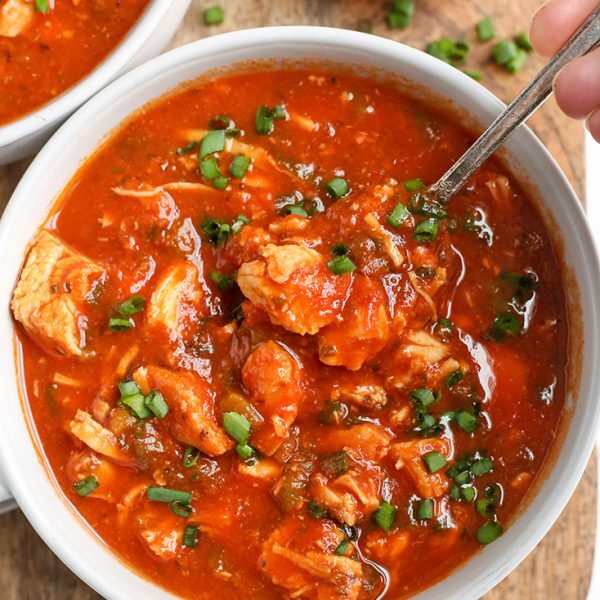 This soup is from a new Paleo cookbook that I have been loving called Paleo Soups and Stews. It’s written by Simone of Zenbelly. I just love a comforting bowl of soup and this book is packed with them. Everything from creamy soups, to hearty stews, to breads and crackers to enjoy with the soup. Besides this amazing Chicken and Dumplings Soup, I have also made the West African Cashew Soup and the Spicy Shrimp and Chorizo Soup. Both of those were so good and had so much flavor. I love that the book is a mix of classics that we all know and more unique ones that are fun to try! This soup comes together pretty quickly. I always thought chicken and dumplings was super hard to make so this was my first time making it and I was pleasantly surprised. The most time consuming part is chopping the veggies and I always like to do that a day or two ahead of time. Then it’s just cooked on the stove and ready in under an hour. 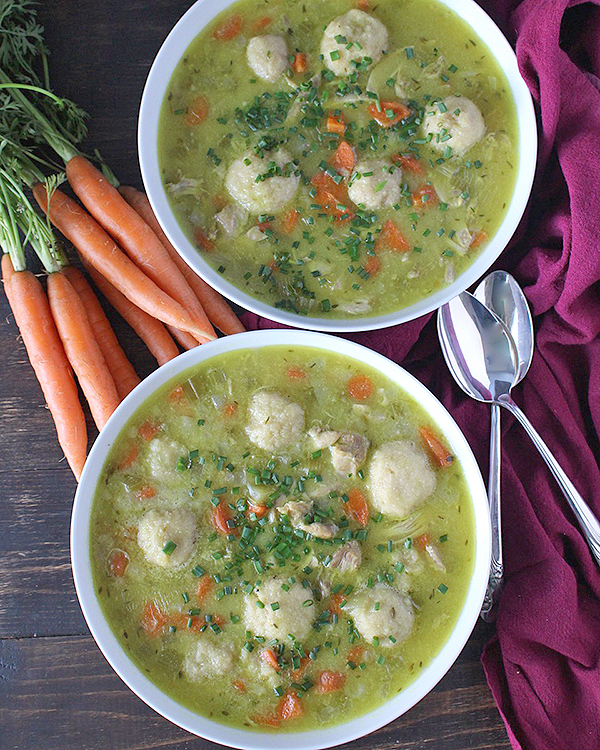 It is packed with juicy, tender chicken (I used thighs), a rich broth, perfectly cooked vegetables, and the easiest dumplings. It’s a meal the whole family will love! You will love this soup because it is comforting, hearty, and easy to make. 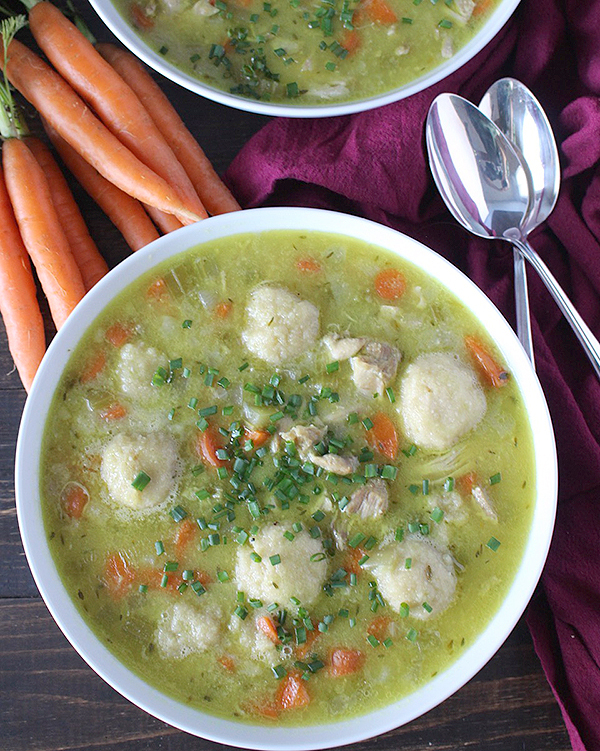 A healthy version of the classic that is perfect for a cold day. Here is the link to the cookbook that is definitely worth checking out! Looking for more soup recipes? Here are some of my favorites! Paleo Pizza Soup, Paleo Creamy Potato Leek Soup, and Paleo Squash Soup. Those are all Whole30 approved as well, not this one though because of the dumplings. In a large bowl, whisk together arrowroot powder, salt, and pepper. Dredge the chicken pieces in the mixture, coating them on all sides. In a large, heavy-bottomed pan, heat the ghee. When hot, add the chicken in batches and cook until golden brown on all sides, 4-5 minutes a side. Remove the chicken and set aside. Add the onion, celery, and carrots to the pot and sauté for 5-7 minutes, until the veggies have softened. Stir the thyme and turmeric into the vegetables. Pour in the broth, scraping up any brown bits that are stuck to the bottom of the pot. 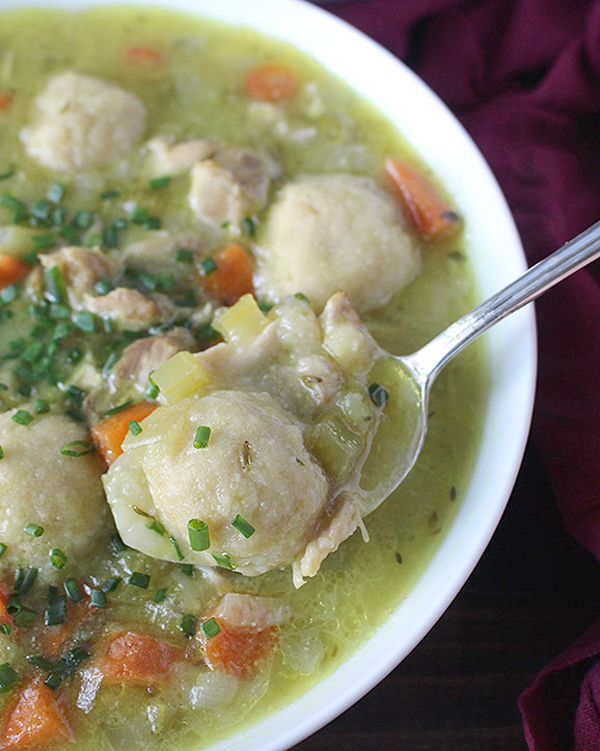 While the soup is simmering, make the dumplings. Mix together the almond flour, cassava flour, baking soda, salt, and coconut milk. Use your hands to form the dough into 24 small dumplings. The dumplings should be somewhat round, but still rustic looking. Add the shredded chicken and coconut milk to the soup and simmer another 3-4 minutes, until heated though. Garnish with fresh parsley or chives, if desired. I use a whole cup of cassava and almond flour in the dumplings. Hi! 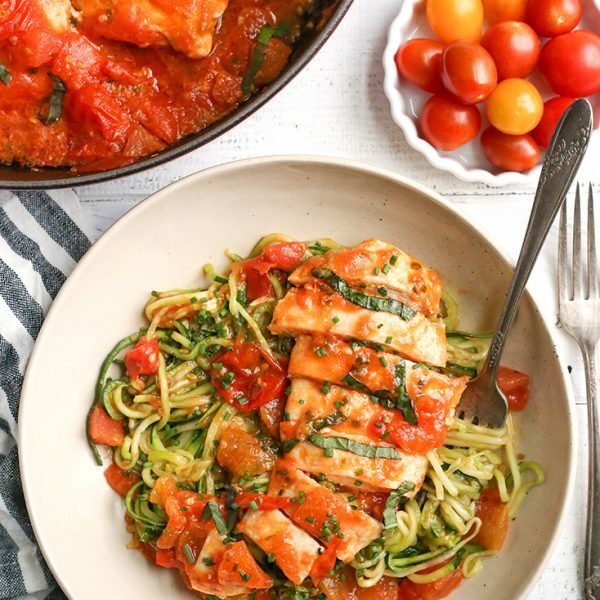 I am making this tonight and got home no almond flour 😟. Could I use tapioca or coconut? Hi Deloris- Not coconut, but you could try tapioca. I can’t say they will turn out perfect, but that would be your best bet. Is there a substitute for cassava flour? Hi Kelly- not that I know of. I haven’t tried any others so I don’t feel confident recommending something else. Great recipe. So nice to be able to have dumplings again. I added a little rosemary, garlic powder and my favorite all natural seasoning blend. Also used chicken tenders, cut up cause that was all I had. Made it a little easier but hope to try a whole chicken next time. I also doubled the carrots and celery and added mushrooms. Thanks for a great recipe. It’s a keeper! 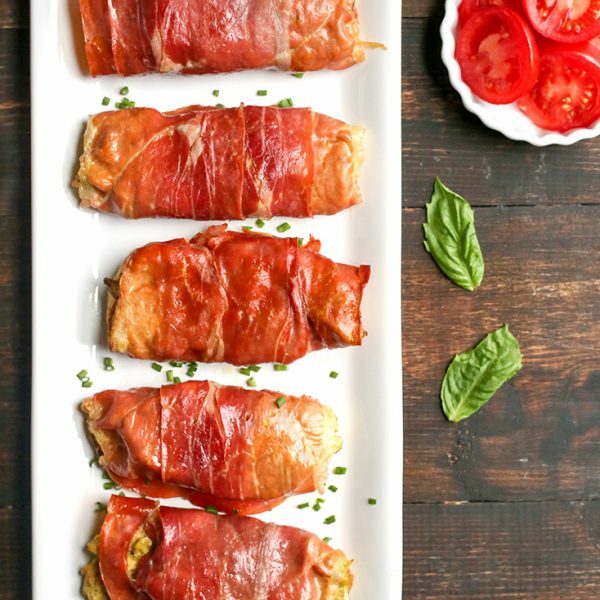 Is there a way to use already cooked chicken? Hi Camryn- yes, just add it at step 8 and ignore all the steps of cooking it.